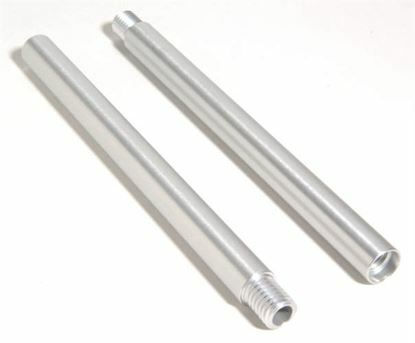 Pair of two 7" male/female rods - lightweight; 15mm diameter and clear anodizing. 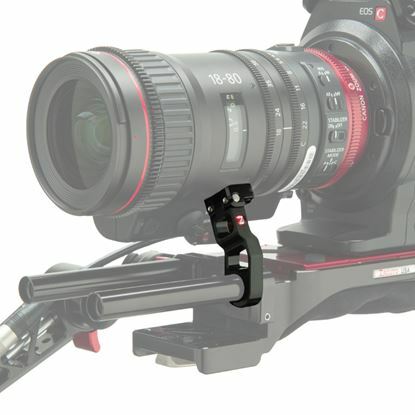 Lens support for Canon 18-80 or 70-200 lens is a must have accessory to support your lens! 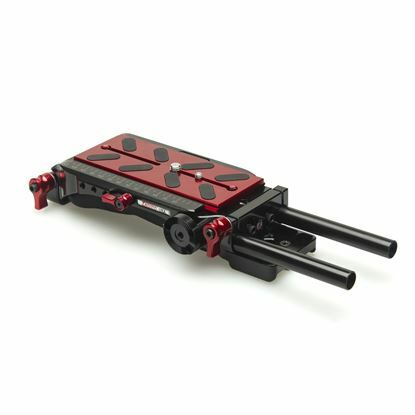 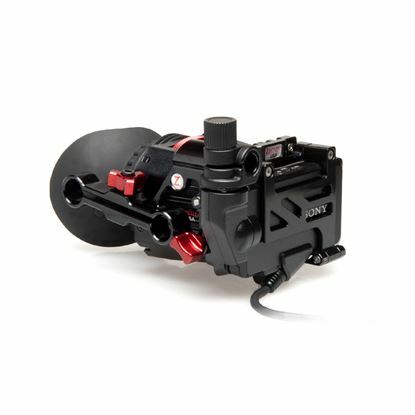 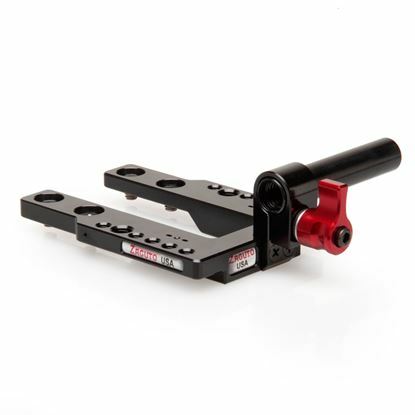 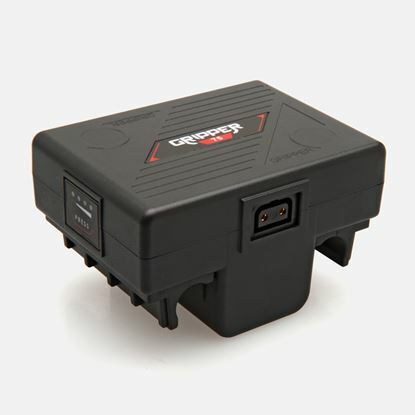 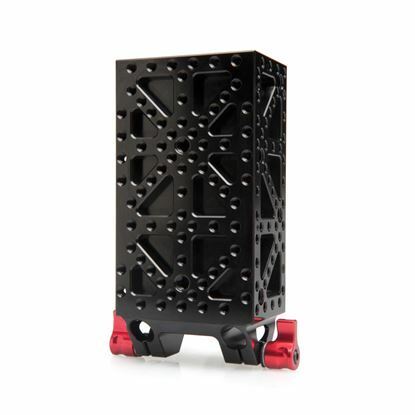 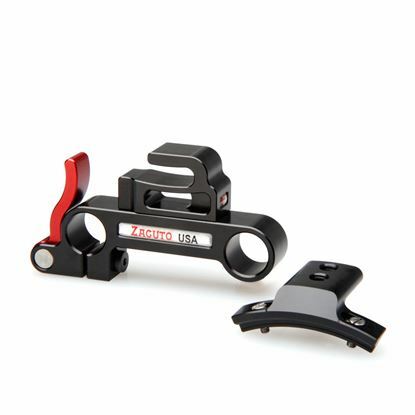 The Zacuto Cheese box is an adjustable counterbalance weight with multiple functions. 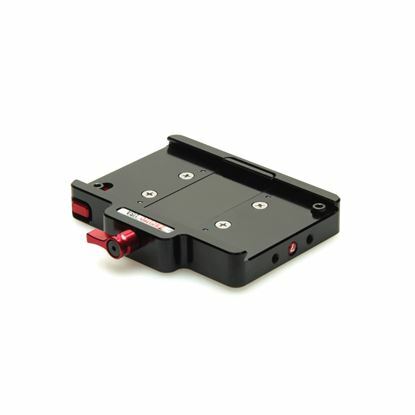 Includes a large number of screw mounting holes for various accessories. 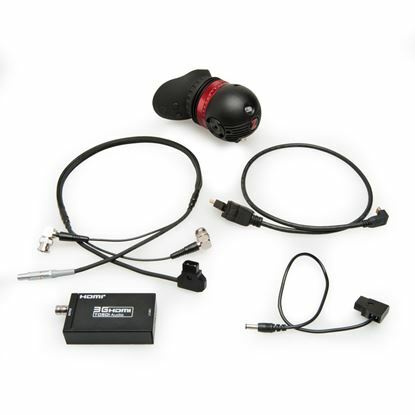 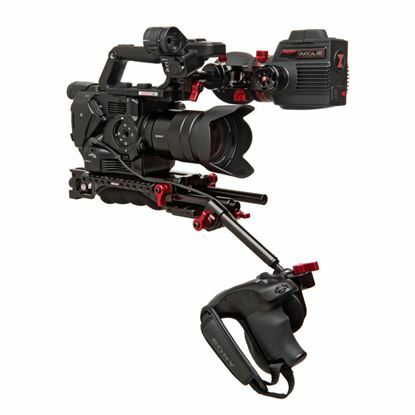 This enables Gratical Eye Micro OLED EVF with an HDMI converter to be able to use the Eye with any SDI or HDMI camera. 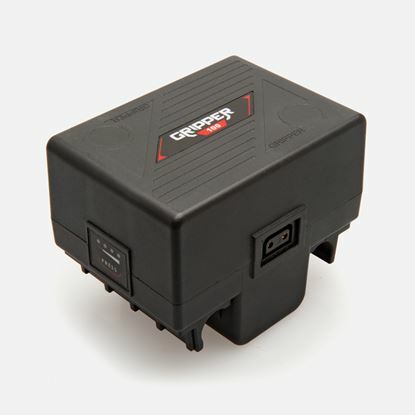 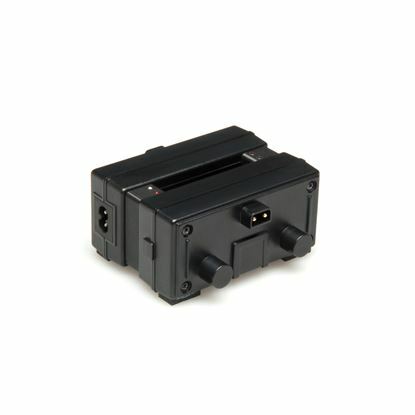 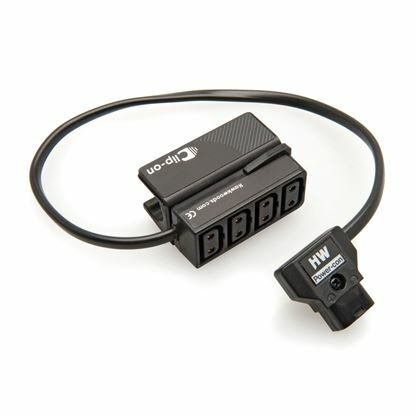 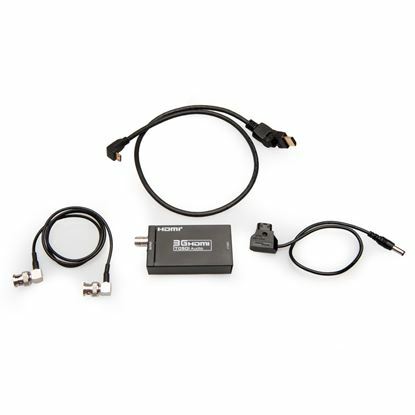 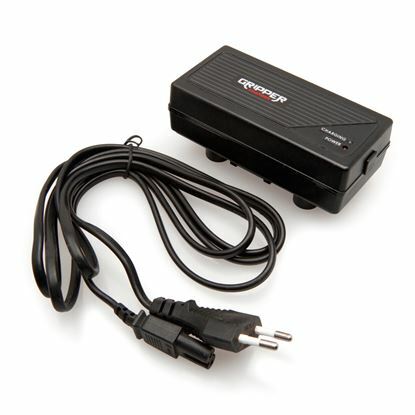 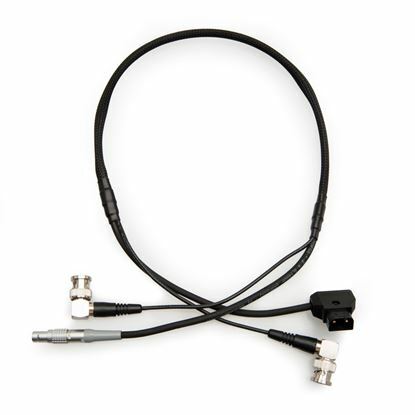 This small and compact converter takes an HDMI signal and converts it to an SDI signal. 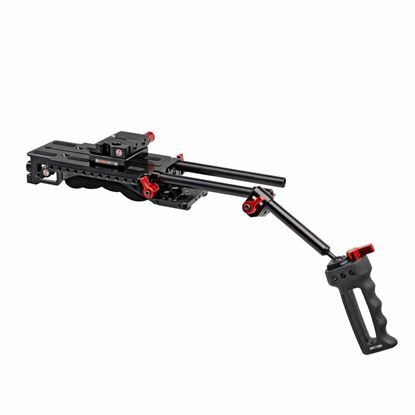 This DSLR Recoil rig includes a Mini DSLR Baseplate, QR Shoulder Pad, and the Recoil Handgrip Kit. 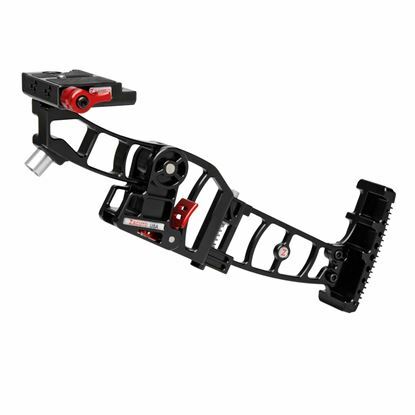 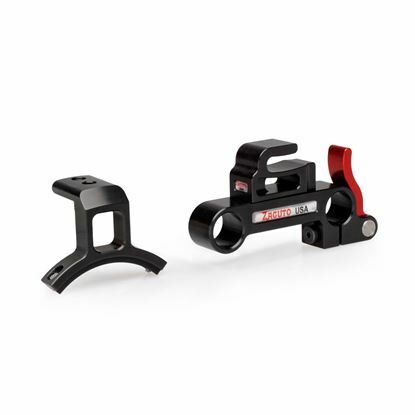 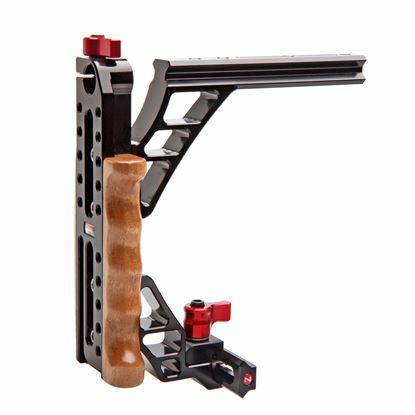 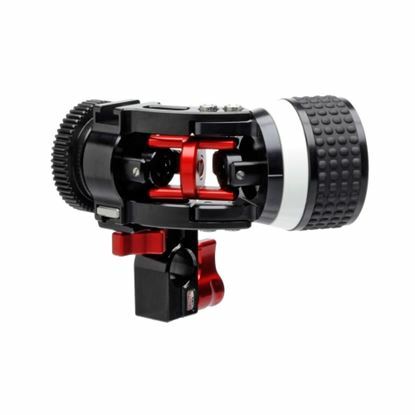 The Axis is Zacuto most adjustable, universal EVF mounting option! 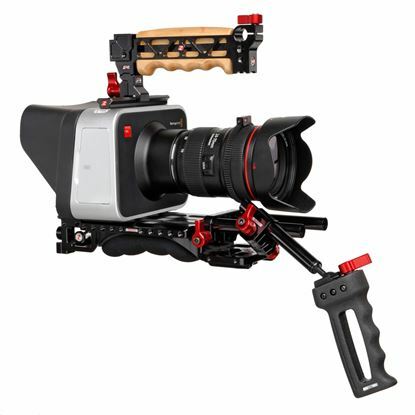 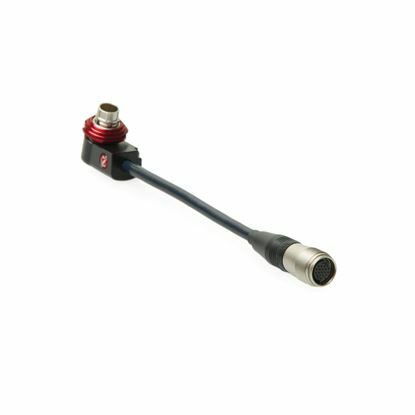 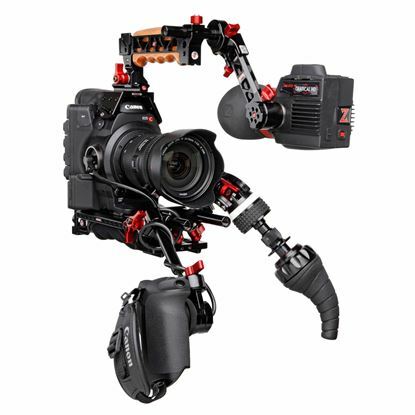 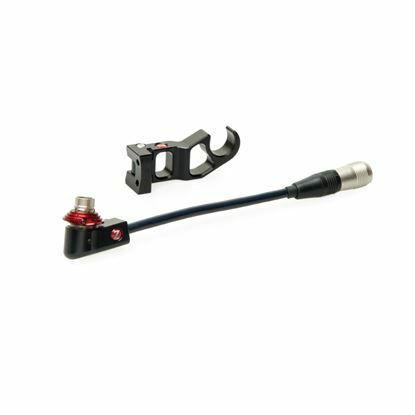 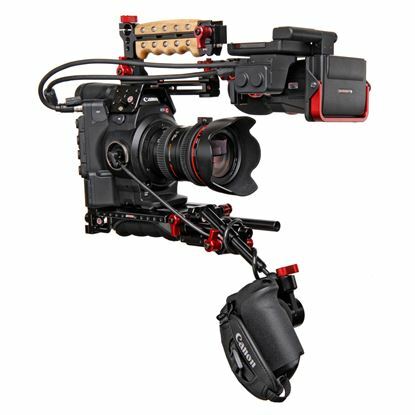 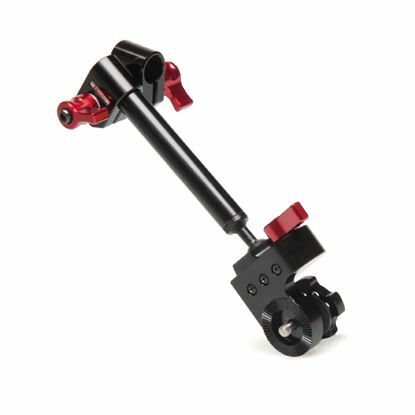 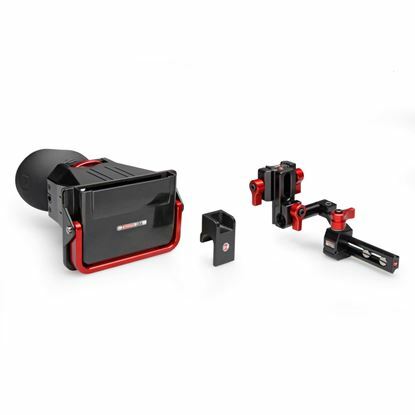 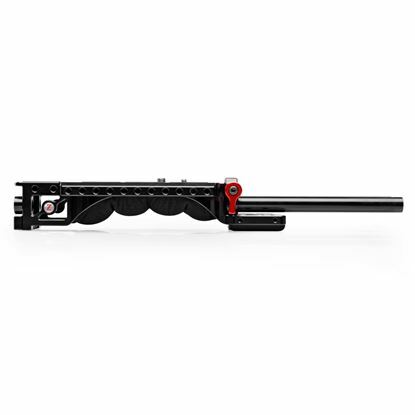 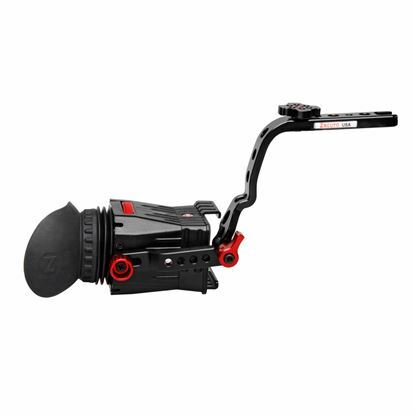 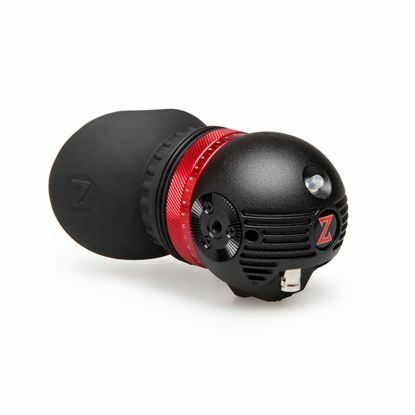 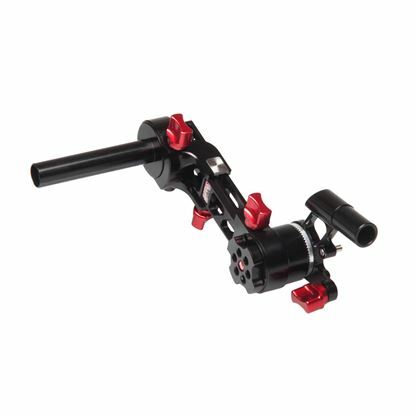 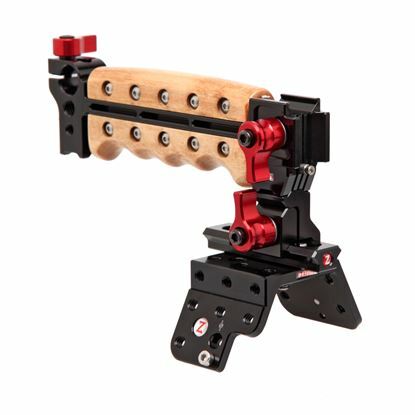 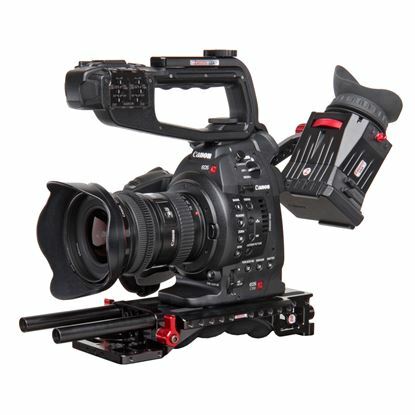 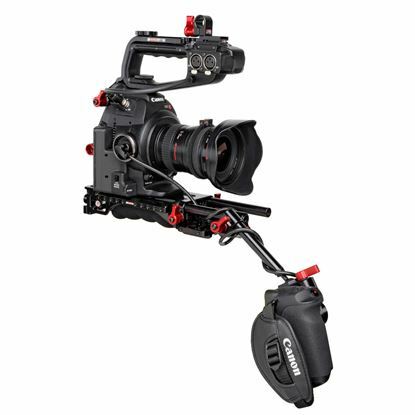 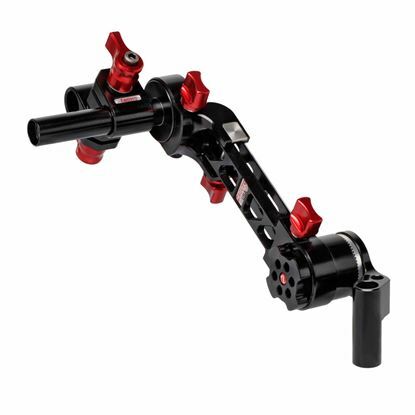 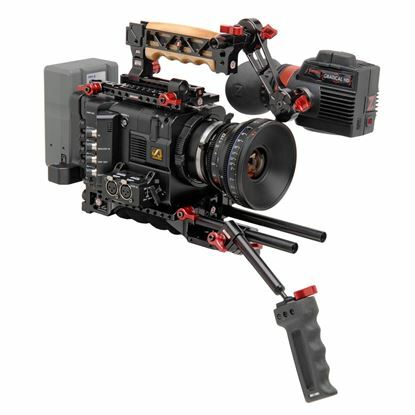 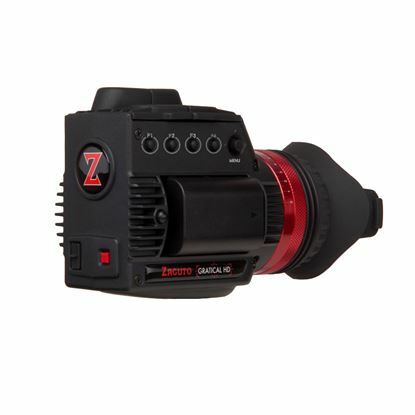 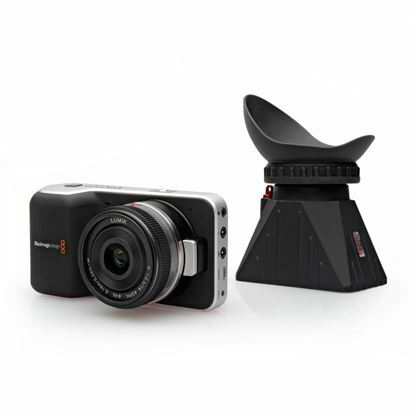 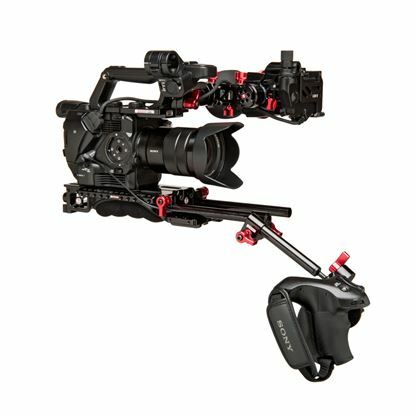 Shop the Zacuto Online Store Today. 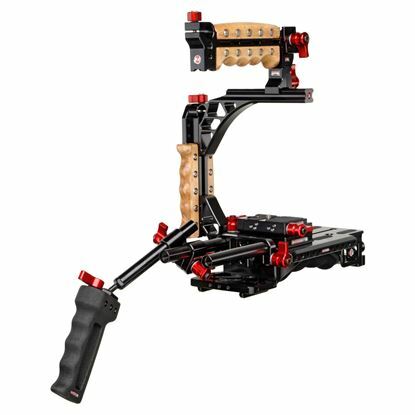 A solid, adjustable, universal cage structure around the side and top of your camera rig. 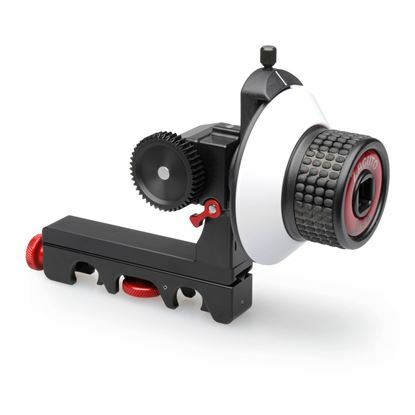 An extremely accurate follow focus that allows the operator or assistant to pull focus. 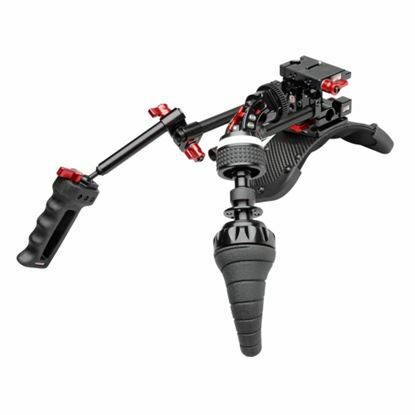 Includes a complete gear driven, multiple gear pitches and more. 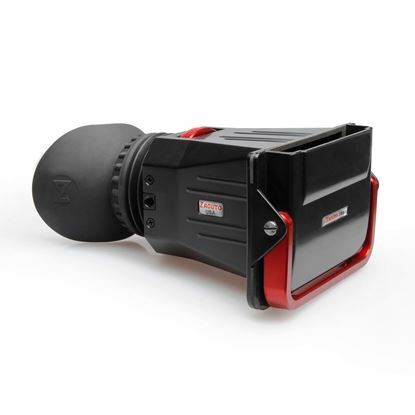 The C300/500 Z-Finder is an optical viewfinder, specifically designed to attach to the Canon C300 and C500 cinema camera’s LCD screen. 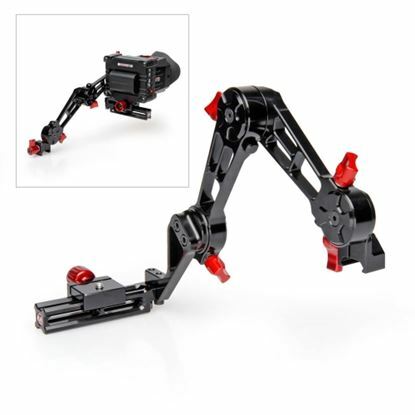 The Enforcer is a foldable DSLR run’n’gun rig. 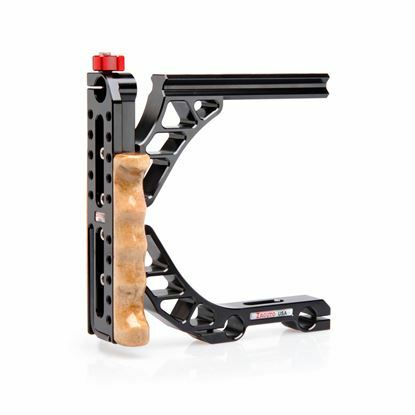 It’s small and compact but very stable. 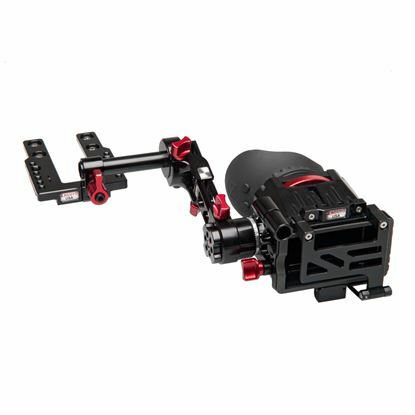 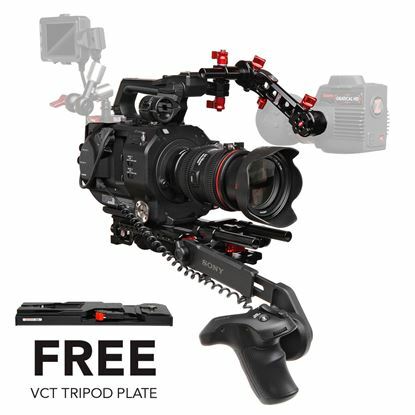 The Canon Lens Support is designed to support your Canon Cinema Prime EOS mount lenses on your rod based camera rig. 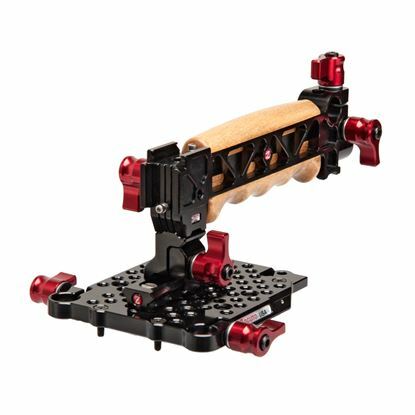 The Zeiss Lens Support is designed to support your Zeiss Compact Prime CP.2 EOS mount lenses on your rod based camera rig.